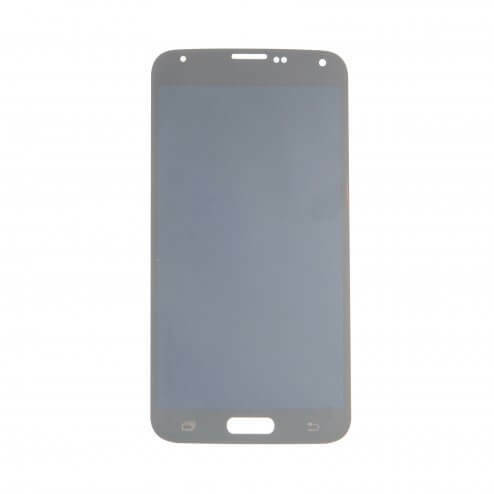 LCD & Digitizer Display for Samsung Galaxy S5 Black. This product is a OLED Samsung display. This part may or may not come with adhesive. We recommend buying a precut adhesive in addition to this part to complete the repair.